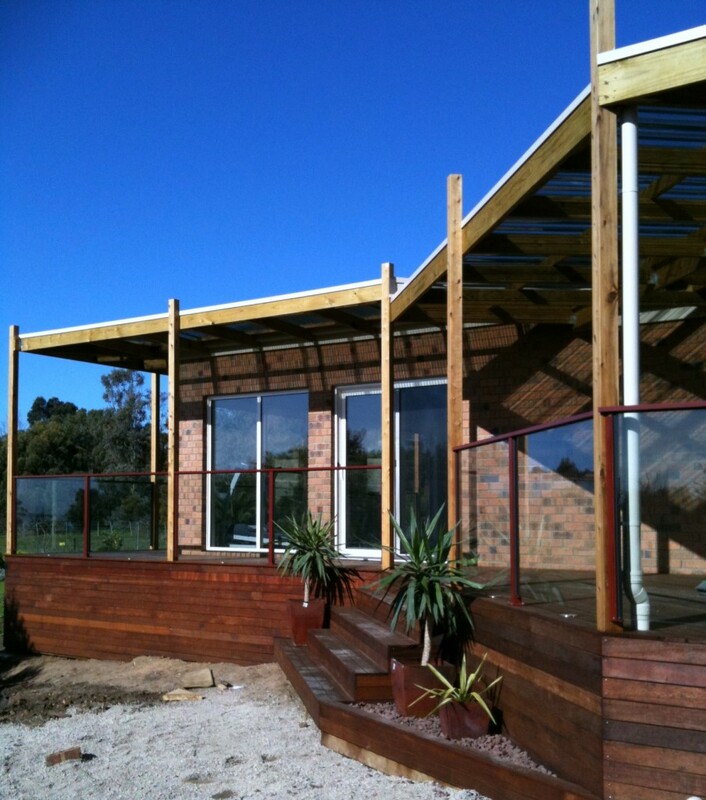 I am a qualified carpenter with experience in many areas of the building industry. My work is of excelent standard and I work efficiently. I am in the Ballina area but can service surrounding areas too. If you have anything needing to be done in or around your house please don’t hesitate to call or email me. I can do anything from decks and pergolas to fixing doors and windows or if you have any maintenance issues or odd jobs to be done around the home that too!. Even small renovations can be done at an affordable price. I am looking for someone to do odd jobs for my father who lives in West Ballina once a week for about an hour. Things that he needs a hand with now such as watering pot plants and pruning and weeding, taking the car to the car wash occasionally and vacuuming the inside of car, sweeping the outside pergola area and moving anything that he may need moving around – just odd jobs. watering and looking after the pot plants, all of which are outside, would be the main job. I am unable to help him as often as I used to as I am now working away from the area more often. I’ll look forward to hearing from you.